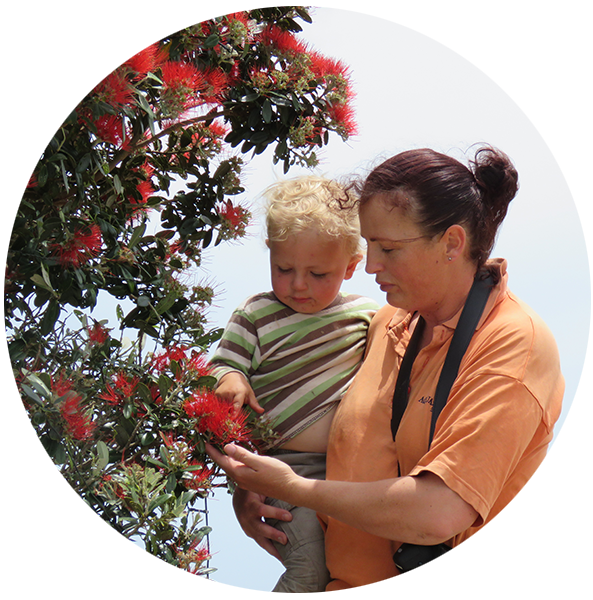 Project Crimson aims to be the Metrosideros knowledge-bank and to increase the knowledge of pohutukawa and rata through research and community and education programmes. We’ve created a variety of resources over the years which are available to download below. Our Fact Sheets are useful resources for schools or community groups with quick facts about the species. ‘Crimson Trails‘ highlight the best and most beautiful trails of pohutukawa or rata in your region. Print one off and let us take you on a guided tour to see these beautiful examples of New Zealand’s much loved trees. Project Crimson has also spent years researching pohutukawa and rata. Browse our research papers available or check out this detailed bibliography of pohutukawa and rata. Our Crimson Trails highlight ‘the best and the most beautiful’ of the wonderful walks, hikes, and drives throughout New Zealand leading locals and visitors to some of the most stunning pohutukawa and ratas in their region. 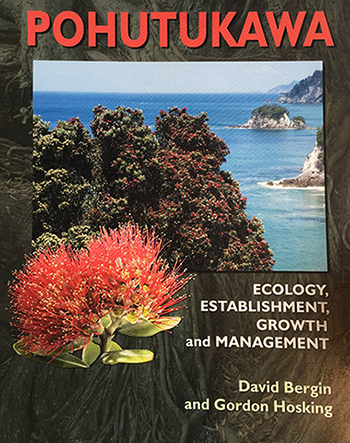 This resource book is packed with 80 pages of information about pohutukawa ecology and distribution. It’s a practical guide to collecting, propagating and managing seedlings as well as a guide to managing existing stands for natural character, biodiversity, erosion and property views. Including over 200 photographic images it’s a great practical resource for agencies, community members, industry, schools, universities and other learning institutes. A4 / full colour. To order this FREE book email our Conservation Manager and we will post it out to you. Project Crimson has spent years researching pohutukawa and rata. For copies of the below research papers please email our Conservation Manager, Caroline Wallace. Project Crimson produced New Zealand’s first bibliography of pohutukawa and rata trees, compiled by Tauranga-based librarian Stephanie Smith. The database in this bibliography contains references to more than 450 publications and articles, including an annotated listing of 76 books.